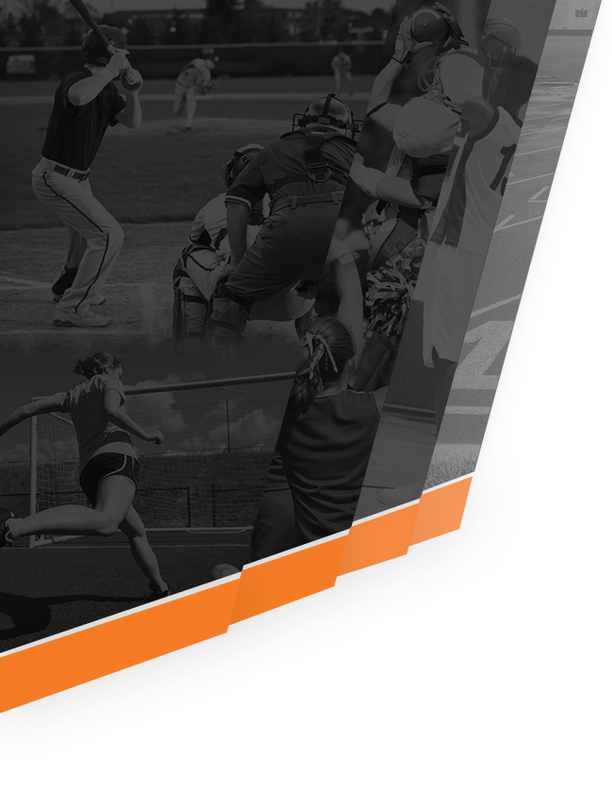 Tigers News · Feb 16 Welcome To The New Home For Globe Tiger Athletics! The 2018-19 sports season is around the corner! 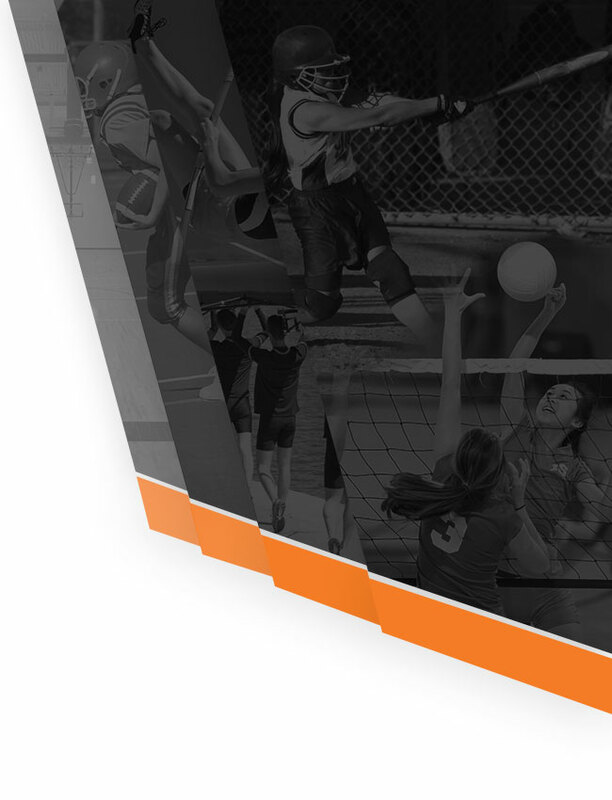 Moving forward we will feature an online presence that will cover our district’s athletic programs like never before. Check back regularly for updates.